The meeting was held at the Auditorium of Early Childhood Promotion Office in Baththaramulla on 2nd of July 2018. Various women actors made speeches focusing on wider areas in the meeting. 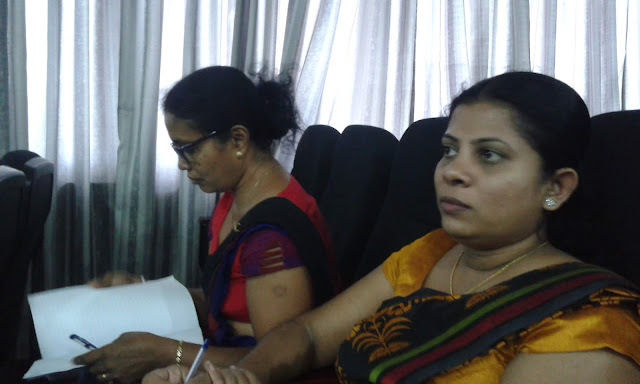 Mrs. Suwarana Sumanasekara, Chairman of National Women Committee set the objective of the gathering. 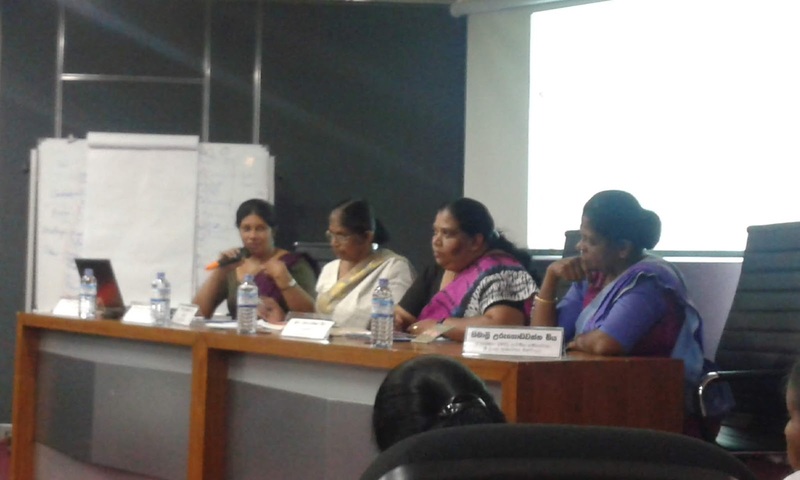 Mrs. Ashoka Alawatta, Secretary of Women and Child affairs Ministry shared her experience with the participants. Mrs. A.J.R.M. Ahangama, Commissioner of Labour Department concerned the existing situation of the union and its women participation. 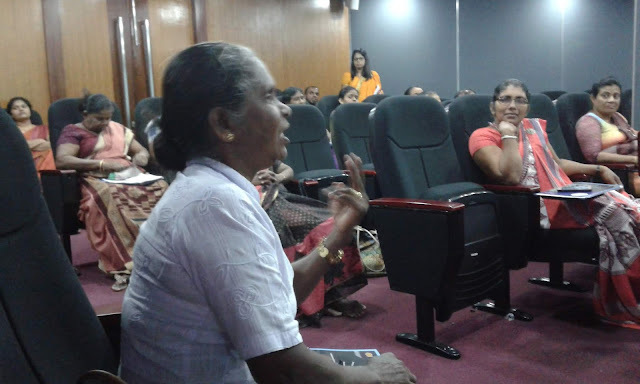 Mrs. Shiya Ahangamage from Women Society shared her experience related to the challenges face women in the union work. Mrs. H.A.D. 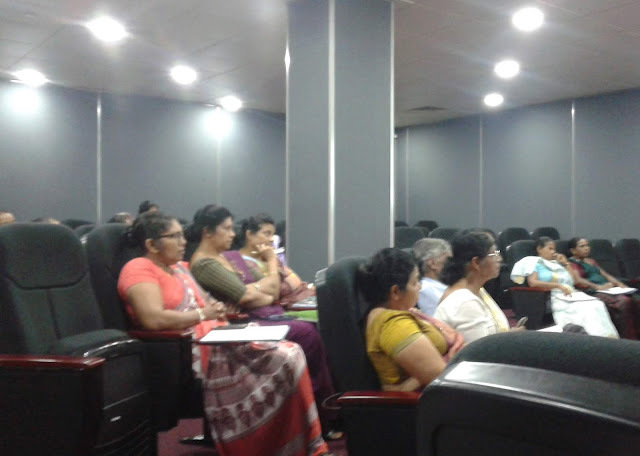 Kalyani, Secretary of Public Services United Nurses' Union addressed the audience concerning the strategies to increase the women participation of unions. 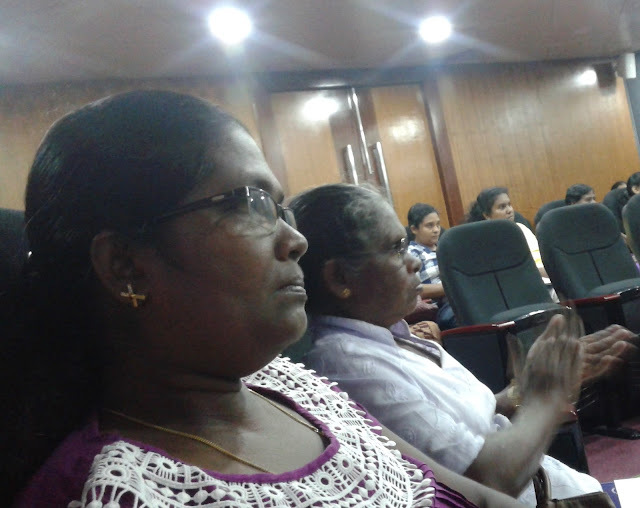 CSO representatives participated in the meeting. National Fisheries Solidarity Movement also represent in the meeting.